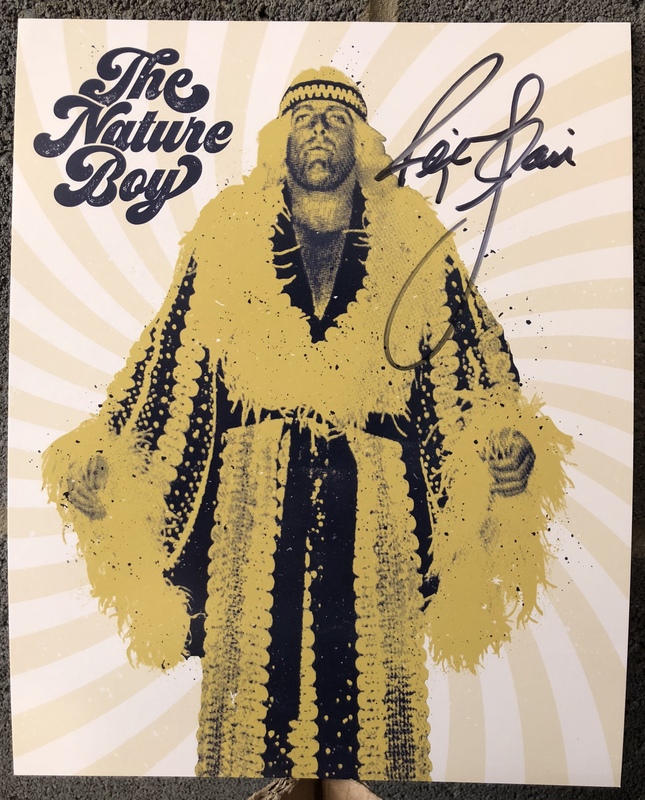 These art prints were designed by Wrestling Type exclusively for Wrestle Crate and hand-signed by the Nature Boy himself in the US. An exclusive, hand-signed item from the greatest wrestler of all time that you can ONLY find from Wrestle Crate. Display this on your wall with pride. Wooo.